Longman English Dictionary Browser - download in one click. Virus free. Download the latest version of Longman English Dictionary Browser with one click, without registration. It is a standalone setup package that contains the full offline installer for Longman Browser. English is an international language and a good dictionary may be useful not only for students and translators but also for tourists who would like to join a foreign culture in an unfamiliar country. It's very convenient when you have a quick access to translation of a new word (and a Wi-Fi connection, though). Longman Dictionariesprovide a lot of precise definitions as well as numerous words to widen a user vocabulary. 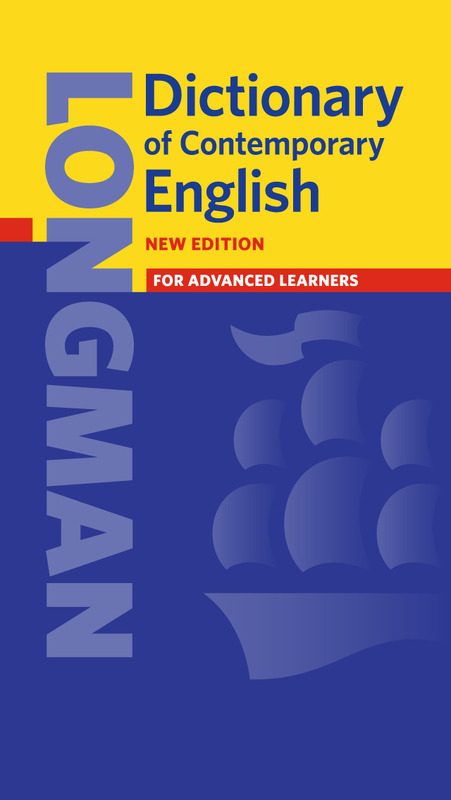 Longman English Dictionary Browser was designed for you to browse the Longman English Dictionary Online and help non-native speakers comprehend words meaning easier. The browser is equipped with an integrated Google Translate text-to-speech feature to let users listen to correct words pronunciation, recorded by native speakers. You can use it by pressing Ctrl+Shift+S.As the program is launched, it stays in the task tray. 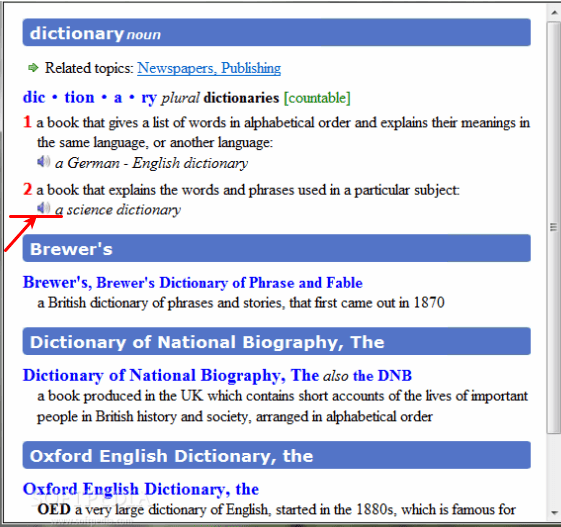 Every time you choose to view a certain word information (definition or example) from the search box, just select it with a mouse click and press Ctrl+Shift+D to enable a background client. 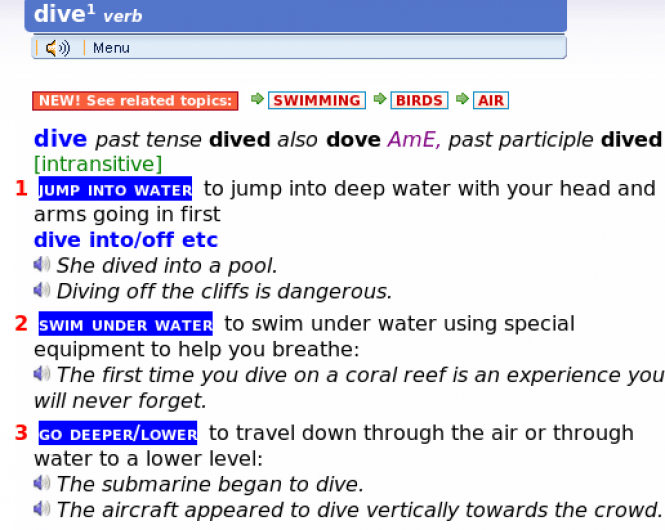 You will see a small window with the searched information and thematic pictures, idioms, synonyms, antonyms, and so on. If a word is marked with another color, click on it to upload additional details. The browser may also be added to the list of Windows start-up programs. Longman English Dictionary Browser is a perfect solution for those who always like to learn something new in an easy manner. Note: The browser is portable and can run from a removable drive.